The Brookings Institution puts Boston at the top of its list of cities with the greatest income inequality. Bostonians in the top five percent of earners made $266,224 a year, compared with just $14,925 for people in the bottom 20 percent. How to use the map: When looking at this map, scroll passed the intro page, then choose Boston from the bar at the top. Scroll through to read the summary and instructions for choosing individual towns and areas. To me, what is surprising is how many Somerville and Cambridge households have income of $25,000 a year or less. Remember, we are talking about household income, not individual income. Who can live here on just under $15,000 a year? 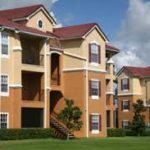 Affordable housing: The general rule is that housing cost should not exceed 33 percent of your income. Average rent in Somerville is $2,400 a month/$28,000 a year. Cambridge is a bit higher at $2,926 a month/$35,112 a year. 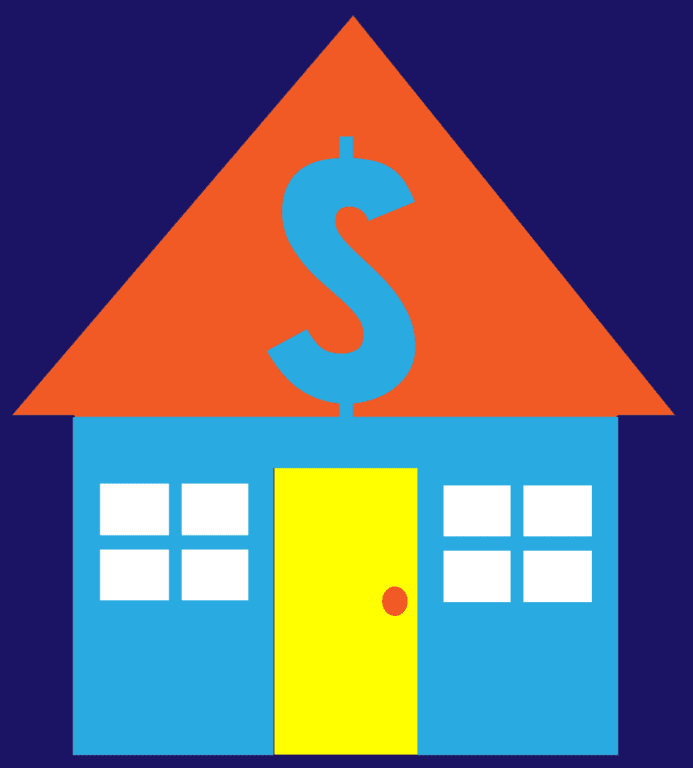 Then average affordability in Somerville requires a household income of $84,000 a year or more. In Cambridge, that jumps to $105,336. How does a household earning $25,000 or less manage to stay here? The short answer is that they don’t. 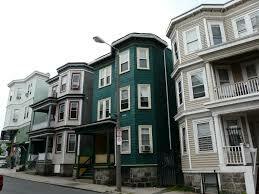 Somerville and Cambridge are losing their working poor families. Somerville has also seen a decrease in older residents. Household size is going down because people with children are moving out. They live together, sharing a space meant for more people. They are older residents who bought before the real estate bubble and have paid off their mortgages. This keeps their housing costs within their means, unless taxes and repairs drive them to less expensive places. They live in low-end, and sometimes substandard, housing. 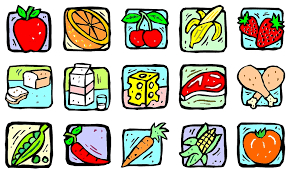 Some benefit from food subsidy programs like Supplemental Nutrition Assistance Program (SNAP) and Women, Infants, and Children (WIC). This reduces their food expenses. Working full time, but unable to make it in Somerville and Cambridge. Massachusetts has one of the highest minimum wages http://www.ncsl.org/research/labor-and-employment/state-minimum-wage-chart.aspx in American. Federal minimum wage is currently $7.25 an hour. In Massachusetts, minimum wage is $11 an hour. Those food programs I mentioned don’t solve the problem, either. The maximum monthly benefit will put food on the table, but a lot of it will be ramen noodles, or the equivalent. For a single person, maximum benefit is $194 a month. For a household of two, $357. For three, $511. For four, $649. In order to continually get food assistance through SNAP (often still called by its former name “food stamps”), able-bodied adults must be fully employed. To get food assistance through WIC, mothers can be employed less than full time and still get benefits. In Massachusetts, a working person earning $1,265 a month ($15,180 a year) or less qualifies for SNAP. The household income limit for two people is $1,705 a month ($20,460 a year). Three people, $2,144 a month ($25,728 a year). Four people, $2,584 ($31,008 a year.) A single person, or people in a household of two with one full-time minimum wage earner, will not qualify for assistance with their food costs. That is, unless there are periods of lost wages. But, a single earner on minimum wage will qualify for food assistance, if there are three or more people in the household. That’s a divorced mother of two, who is not getting support for the other parent. That’s a single parent of two. In recent years, several studies have shown that large numbers of employees at minimum or slightly over minimum wage have ongoing enrollment in SNAP. These are families with single earners. Fast food outlets, like McDonalds and retails outlets, like Wallmart have been the poster-children for this. The solution remains the same. We need more affordable housing. The demand for housing in our area has not gone down. 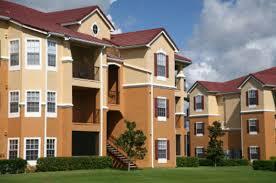 The availability of affordable rentals has gone down. Don’t let me get started on affordable sales, you’ll be reading all day! Back to the maps that started this blog. Working-class? Are you kidding me? A flat like that in West Somerville will be $2,000-2,500 a month to rent and $500,000 to buy.